Ecofact staff have just been appointed to undertake wintering bird surveys at a number of proposed propsoed wind farm projects. Detailed surveys of species such as Greenland White-fronted Geese and Whooper Swans are being completed to inform both Natura Impact Statements and Ecological Impact Assessments. We are also monitoring movements of wintering raptor populations (i.e. 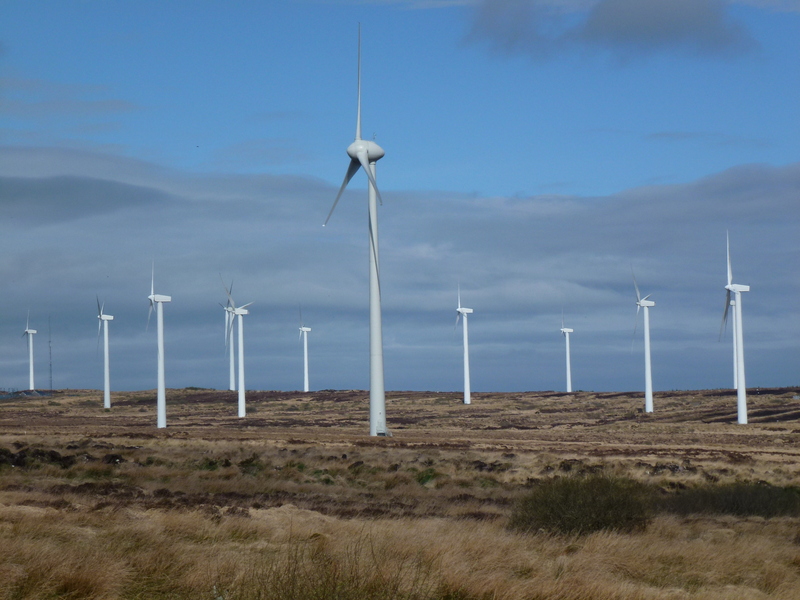 Hen harriers, Peregrine Falcon, Merlin) at a number of propsoed windfarm sites. If you require a bird survey completed please contact us at +353 61 419477 or info@ecofact.ie to discuss your requirements.